" Beijing Playdo Outdoor Products Co., Ltd. is a company specialized in outdoor equipment development, design, production and sales. 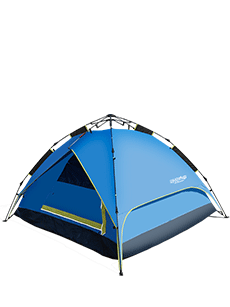 PlAYDO has a professional design and development team, we are quite happy to realize your dream tents. OEM and ODM service are provided for more than 30 different models and design all over the world. It's continue growing. 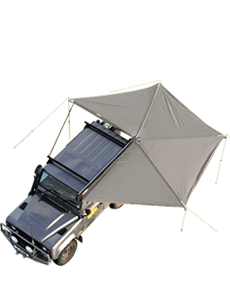 We independently designed and developed the patented product electric automatic roof tent, open and close by remote control or App. Get the favor of domestic and foreign buyers. " 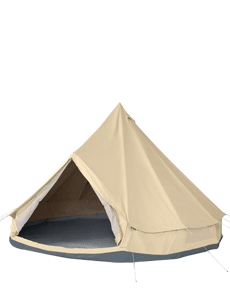 How To Choose The Fabric Of The Camping Tent? 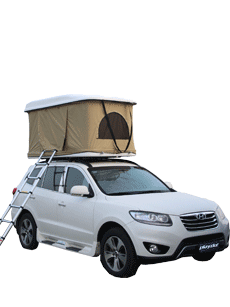 What Do You Need To Focus on When Adding A Car Roof Top Tent?